Imagine running a marathon without any training or a coach – someone to teach you, cheer you on, and prepare your mind, body, and heart for the work ahead. Yet many women try to do just that when they go into birth without a doula. It’s a lot of hard work. With or without medication, it is called labor for a reason. Now, dream of the benefits of working with someone experienced in birth, ensuring that you’re prepared and ready for the physical, mental, and emotional work ahead. A doula remains with the mother throughout labor – answering questions, dispelling fears, and providing support and encouragement. It’s the most intelligent way to have your baby. HOW DO I FIND AND HIRE A DOULA? 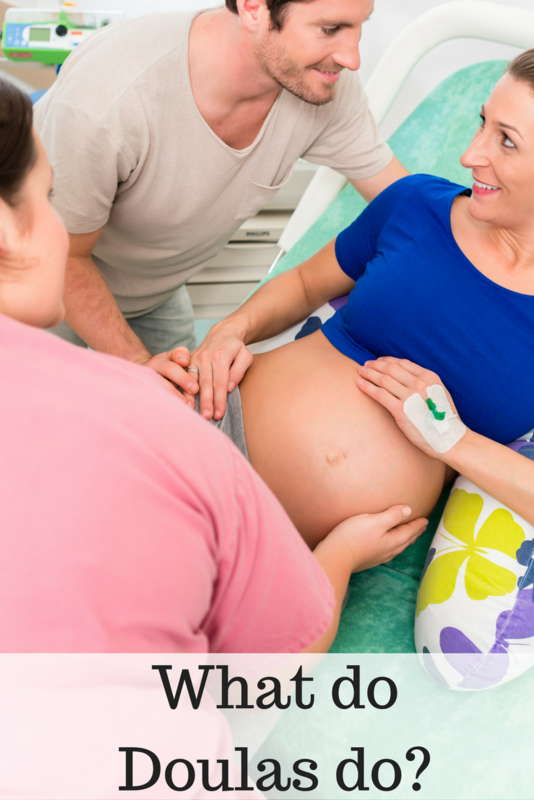 Friends, family, or a childbirth educator are all great people to give you a reference. You may also have success searching online. Take the time for interviews. Ask detailed questions. Trust your instincts. Check with her certification agency and call references. Keep in mind that many family and friends are willing to donate to a doula fund in lou of a baby shower gift. Carefully go over the contract prior to hiring her to ensure the most positive birth experience and you’ll be set for success. Birth is such a once-in-a-lifetime memorable moment when you meet your child for the first time. This experience will shape your relationship forever. Go into birth with an expert who will be with you every step of the way and give birth with confidence and support. Julie McLemore is a wife and mother of five who loves empowering women, mothers & families. She is passionate about pregnancy, birth, babies and breastfeeding. Julie is a certified doula through Birth Arts International. You can learn more and contact her from her website essentialsformomandbaby.com.